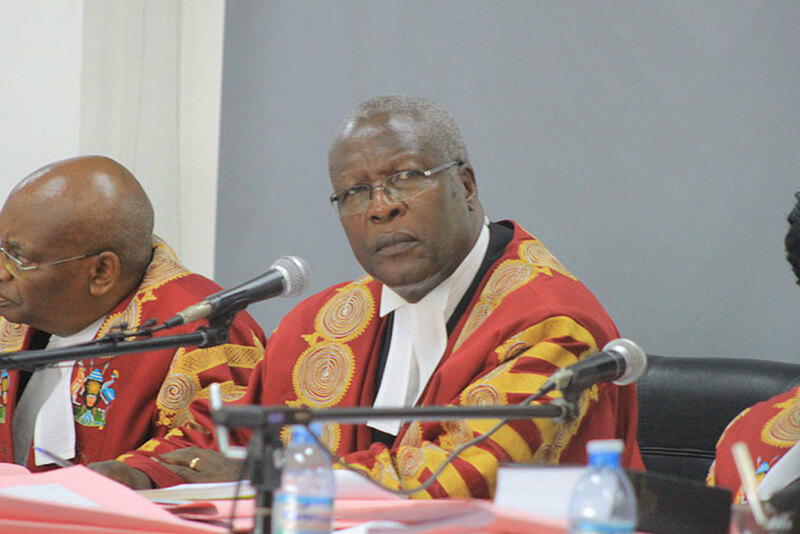 KAMPALA – Government is still stuck with the administration of Judiciary Bill, as Members of Parliament (MPs) from the ruling NRM party disagree on the welfare of the retiring judges. While speaking to the parliamentary reporters, at the Office of the President, the government Chief Whip Ruth Nankabirwa, said that some of the contentious issues are rotating on the welfare of the judicial officers, such as continuing getting the same salary when they retire, plus catering for unlimited spouses and dependents who have not attained the age of 18 years. Ms Nankabirwa noted that the Minister for Justice and Constitutional Affairs Mr Kahinda Otafire justified the benefits for retiring judges as people who entirely depend on their salary since they do not have any other source of income because their code of conduct does not allow them to engage in any business, while at work. She, however, said that her office will continue engaging MPs on the matter in order to come up with a harmonized position. In another development, Ms Nankabirwa called on female legislators to stop being shy with the media and be willing to work with journalists. Her advice follows numerous complaints by journalists that whenever they want to seek clarification on even simple matters, female MPs are hesitant to give interviews.